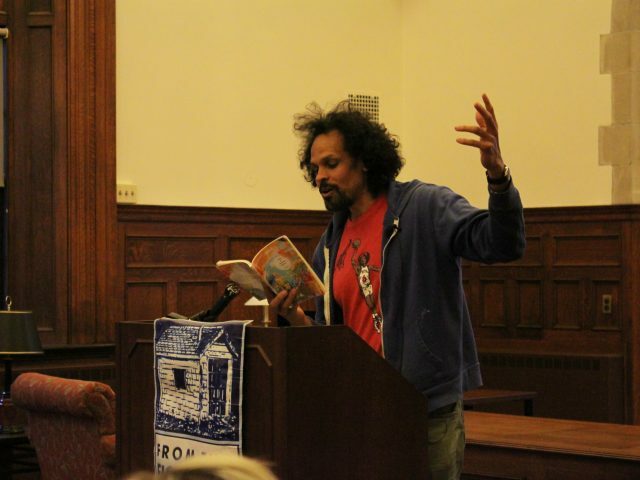 World-renowned poet Ross Gay is delighted by public restrooms and bobbleheads. The plastic figures remind him of roughhousing with his brother and a stern scolding from his grandmother, while public restrooms are an overlooked necessity that he calls “a deprivation of a deprivation.” While to some these may seem like strange delights, Gay is inclined to focus on details that are often forgotten in the fast pace of life in order to embody themes of community, family and gratitude. 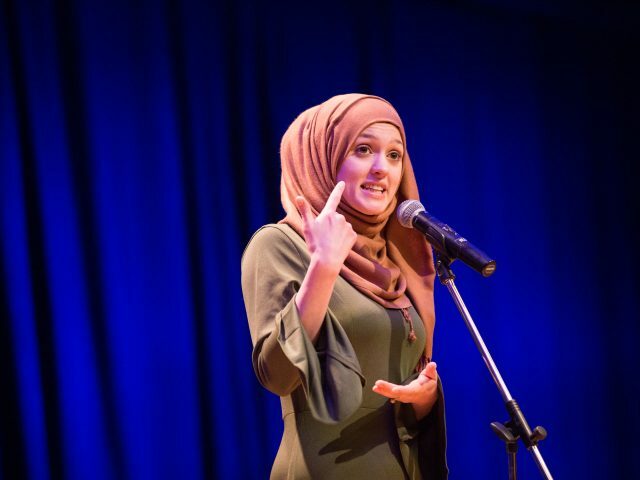 There are activists, there are storytellers and there’s Amal Kassir. Unapologetic in her poignant dissections of humanity, the Denver-born, Syrian-American spoken-word poet calls herself an “empathist.” Her Thursday night performance in Kresge Auditorium, sponsored by the Muslim Students Association, presented personal recounts on war, race and religion. 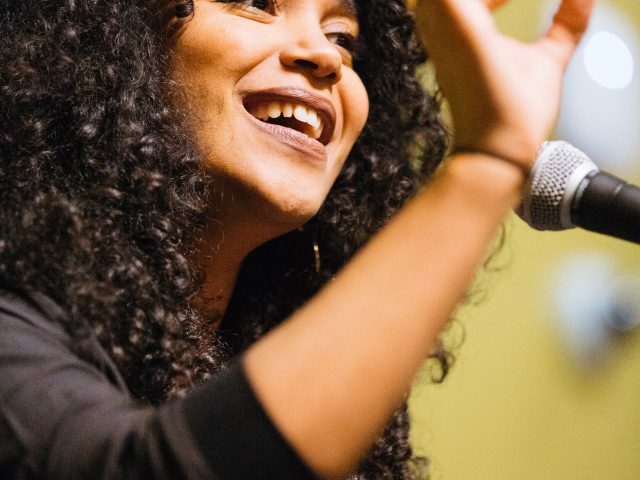 Rats, Cardi B and Catholic iconography each have a home in Elizabeth Acevedo’s award-winning slam poetry. Sponsored by the Center for Multicultural Life, Acevedo’s performance on Tuesday night at Jack Magee’s Pub probed into issues of politics, race, culture and womanhood.